The Sons of Veterans Reserve is the national military feature of the congressionally chartered Sons of Union Veterans of the Civil War which engages in uniformed ceremonial programs, memorial services and many other activities intended to “… keep green the memory…” of the Soldiers, Sailors, Marines and members of the Revenue Cutter Service who fought to preserve the Union from 1861 to 1865. The Third Military District encompasses several local elements of the Sons of Veterans Reserve located within the states of Indiana , Kentucky , Michigan and Ohio . 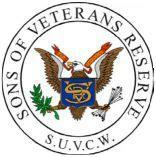 Membership in the Sons of Veterans Reserve is limited to only members and associates of the Sons of Union Veterans of the Civil War. 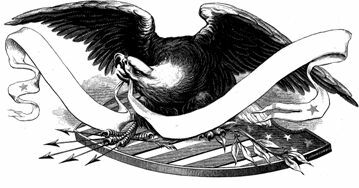 We invite you to visit these pages to learn more about the Sons of Veterans Reserve, the Third Military District and the Sons of Union Veterans of the Civil War.